May 13, 2019. 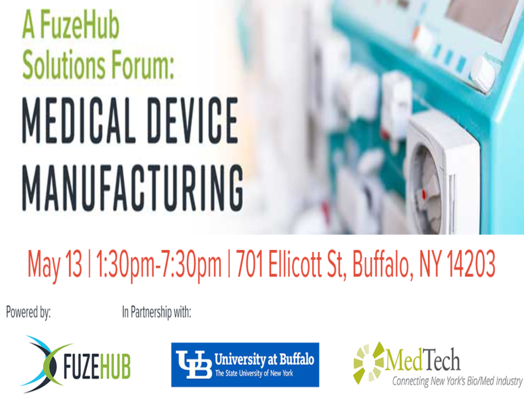 Take advantage of the growing opportunity in New York State’s medical device industry, and elevate your medical device business at FuzeHub’s Solutions Forum for NYS Manufacturers. Meet with curated resources focused on helping suppliers of ceramics for advanced manufacturing, optics, electronics and software for medical devices and applications, tackle today’s most pressing issues. Click here for details and to register! June 10, 2019. Join us for the third Summit in the conference series. 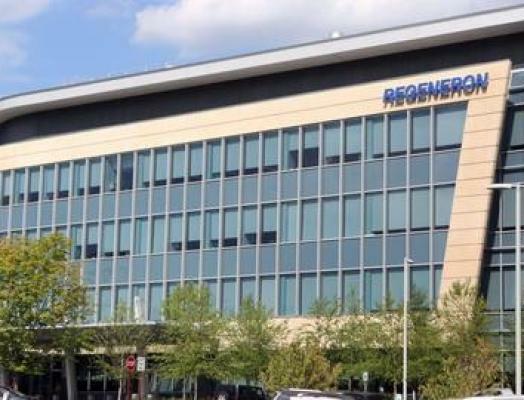 This event will be held at Regeneron's global headquarters in Tarrytown and will unpack the payer approval process while providing strategies to maximize product reimbursement. Discounted ticket prices available when you purchase more than 1 ticket. Click here for more details and to register! June 12, 2019. MedTech is proud to co-sponsor an event with UR Ventures presented by Upstate Capital Association. 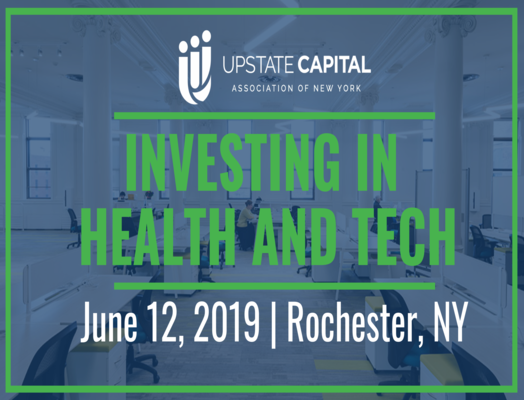 Join us in Rochester, NY to learn why medtech offers some of the best opportunities and returns for investors, to network and connect with Upstate New York medtech leaders, innovators, capital providers, and advisors, and much more! Click here for more details and to register! We've heard from you that "Member-to-Member Discounts" are of interest! 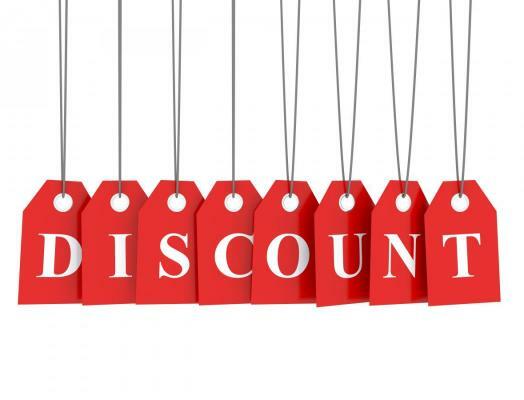 Would your company like to offer discounted pricing on your products and/or services to other MedTech members? We would like to provide this opportunity to expand your business network and connect with fellow MedTech members who can benefit from your company’s product(s). There is no cost to you to join this program, and your company’s offerings will be highlighted on our website. Contact Sarah Buckles with interest or questions.